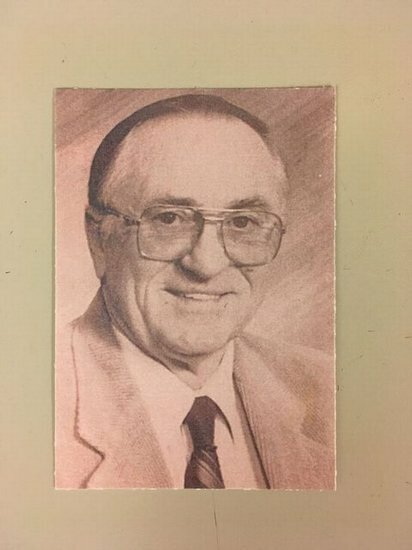 Beatty High School will be dedicating the Baseball Field to Mr. Keith Koerner Friday, March 29th, Friday, after the League Baseball game between Beatty and Spring Mountain (game times 1:00 and 3:00 PM). Mr. Koerner was BHS/BMS/BES Principal, Athletic Director, Coach, and Teacher. He was a dedicated, well liked, all around Great Person. Please join us and Mr. Koerner's family as we Dedicate the Beatty High School Baseball Field to him.